A common thread shared by most students enrolled in a formal educational program is the traditional meeting in a classroom space of some type with a teacher to guide lesson plans and discussion regardless of time or place. For example, in Ireland during the nineteenth century there were some academies that remained largely private, separately governed, tuition driven, and primarily located near, or within well-populated towns and cities. The famed “hedge” schools (or scoil chois claí) conducted in rural areas were usually taught out of doors in between bushes (hence the name) in a more basic setting that served as an alternative option for those who did not have access to a more formal school house in their respective area. 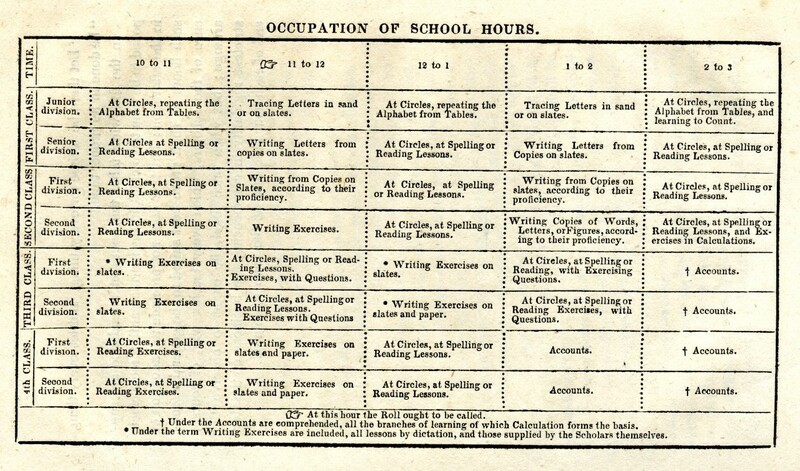 Considering the want and need of learning, a more modern approach was had in 1831 as a National School initiative was formally established with the goal of providing an educational bond between Catholic and Protestant children under one system. However, even as administrators sought to: “unite in one system children of different creeds,” the preferred method expressed by ecclesiastical officials was to have each individual school house placed under control of an individual church. 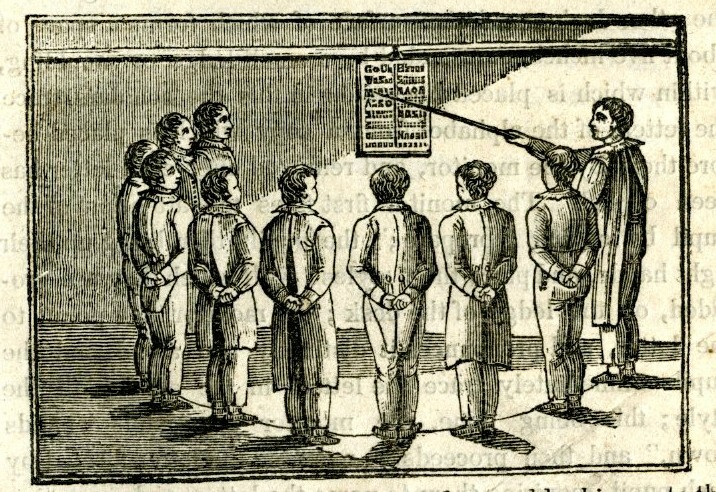 Despite the sponsorship questions that arose, the curricular objective was to offer a more liberal arts (reading, writing, and arithmetic) focus with a heavy “moral” component to the young students of which an estimated 300-400,000 throughout all of Ireland attended during the 1830s after the formal system was set into action. More detailed information about the development of grade school level information in the annals of Irish history can be researched through our collections with a particular emphasis on how educators articulated the proper method of instruction. In particular there are two volumes – The Schoolmaster’s Manual (1825) and The Handbook of School Management and Methods of Teaching by P.W. Joyce (1864) articulate the goals inherent in formative academic training methodology. 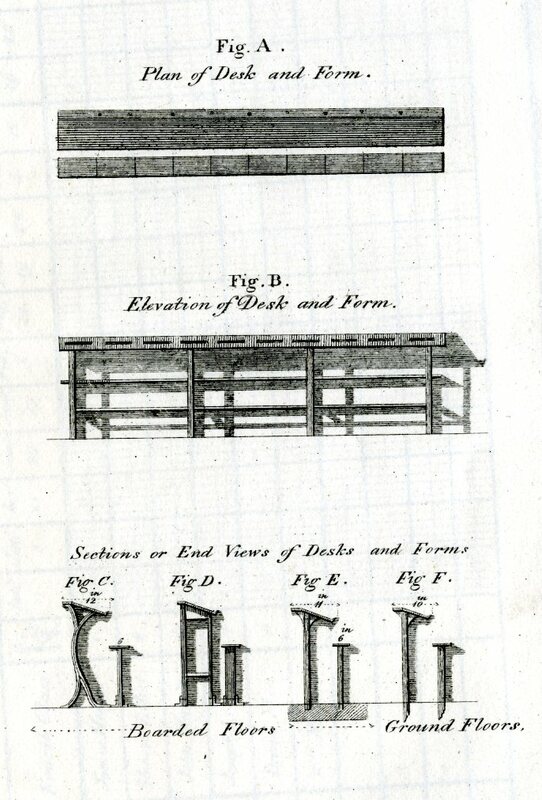 As the first work from the 1820s told readers by way of an introductory observation – “As this work is intended for the assistance of those who are convinced that well-ordered education, suited to their respective stations, should be diffused as extensively as possible amongst all classes in society, and who are desirous of becoming acquainted with the modern improvements in the manner of imparting instruction to the poor.” The Handbook would offer an expression of its own philosophy to the reader in the following words – “. . . the site of a school should be dry and cheerful, and easily accessible to the great bulk of the population.” These words and the guidance provided to instructors and students alike would help to show the development of educational life in Ireland over time and provides a window to past practice in the process. For more information about accessing these and other works on education and other subject matter please feel free to inquire via e-mail: Alan.Delozier@shu.edu or call (973) 275-2378 for more details.